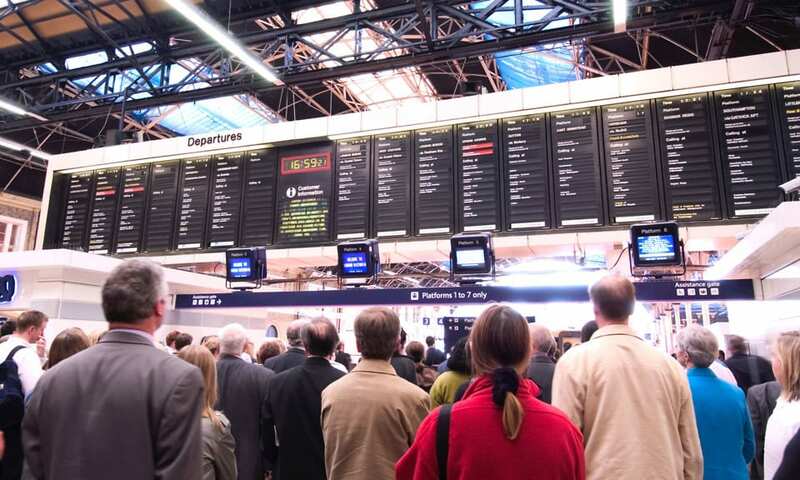 Frustrated train commuters will have a free-to-use ombudsman service to complain to when their travel plans are disrupted, the rail regulator has announced. 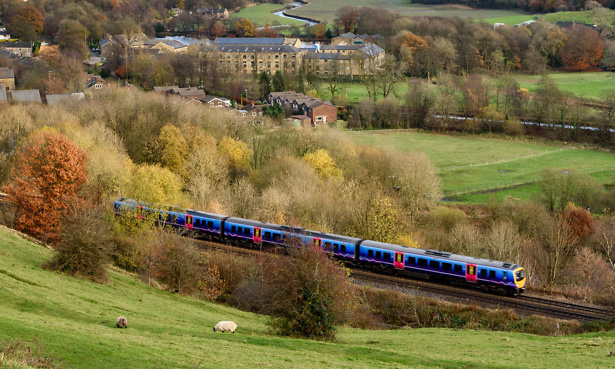 The Office of Rail and Road (ORR) intends to require all train companies to participate in the scheme which is expected to begin later this year. More than 100,000 people signed the Which? petition to improve rail services which included a call to establish an independent rail ombudsman. While Which? welcomes the move we want it to see it brought in sooner rather than later. The rail ombudsman scheme is being developed by the Rail Delivery Group and will make it mandatory for train operators to meet the standards set out by the Ombudsman Association and by legislation. The ombudsman will be tasked with investigating customer complaints where companies haven’t taken action or if failings are uncovered, and it will drive up standards across the industry. The ORR said this change was necessary to provide assurance for all passengers that their complaint will always have independent scrutiny. The future service will be free, independent and able to make decisions which are binding on the rail company. The move comes after consultation last autumn about the changes that had to be made to how rail complaints were handled. Which? managing director of public markets, Alex Hayman, said the introduction of the compulsory rail ombudsman was ‘absolutely vital’. ‘All passengers must have confidence that they have someone to turn to if their complaint is not dealt with adequately by train companies,’ Hayman said. The ORR deputy director of consumers, Stephanie Tobyn, said their passenger surveys showed many were dissatisfied with the way their complaints were handled. This then damaged their trust in train companies and the railway industry in general. Tobyn went on to say ‘an ombudsman scheme will give passengers real certainty, consistency and clarity in how their complaints are handled; that is why we want every rail company to be required to join it’. If you want more information on your train delay compensation rights, see our guide to train delays and cancellations. Tagged as: compensation delay repay train delays train tickets Which? How do I claim compensation for a train delay?